Including the courthouses in Barrie, Bradford, Brampton, Cobourg, Collingwood, Etobicoke, Fort Erie, Guelph, Hamilton, Kitchener, Lindsay, London, Midland, Milton, Newmarket, North York, Orillia, Oshawa, Peterborough, Sarnia, Scarborough, St. Catharines, Toronto and many others. Click here for a list of locations and click here for directions to our North York office. 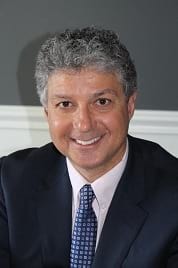 Ted Yoannou has been the representative for Set Date Central at the Toronto courthouses at 1000 Finch Avenue West and 2201 Finch Avenue West since 2011.